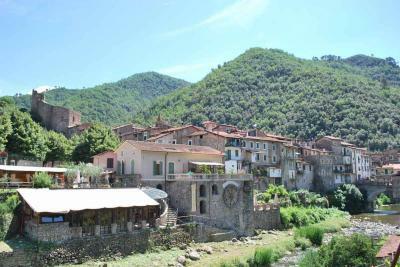 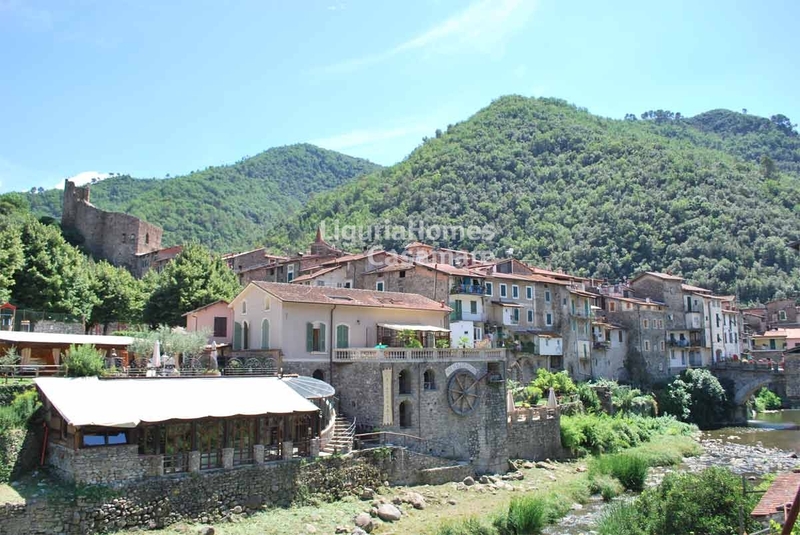 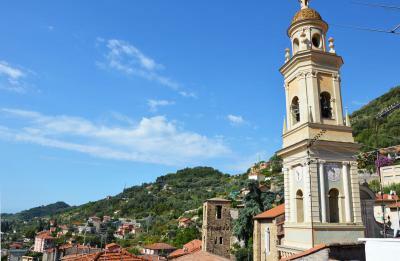 Situated at a few minutes to Dolceacqua in the lovely tiny village of "Isolabona", wonderful townhouse for Sale. 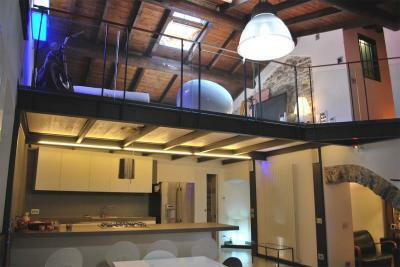 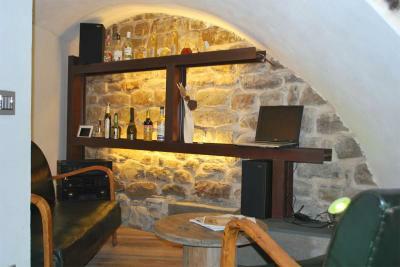 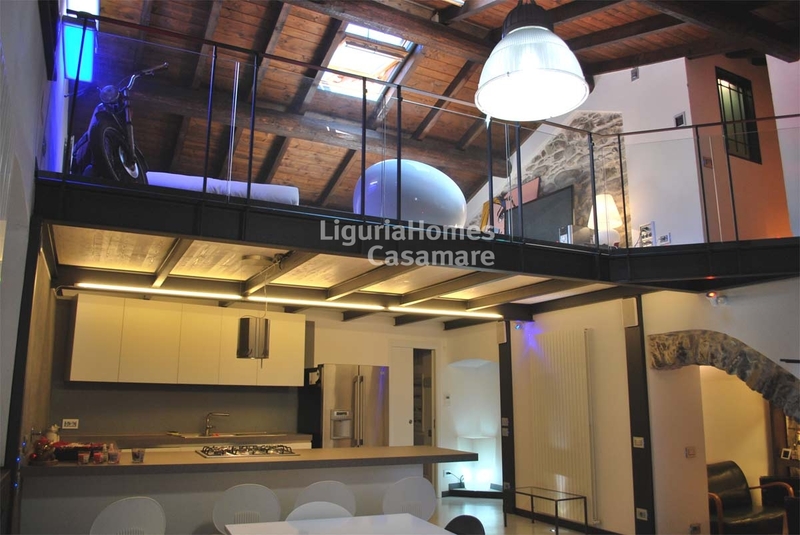 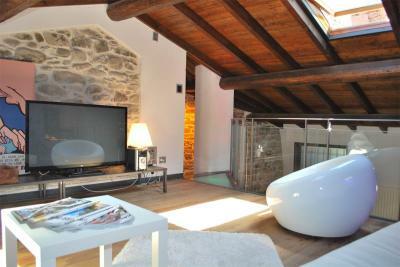 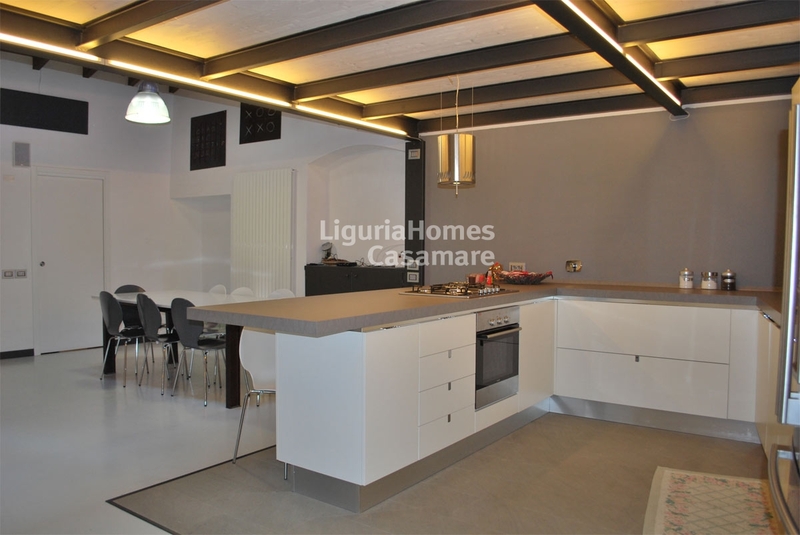 The property, fully renovated, is situated close to the main square and to the parking area, near the famous Castle. 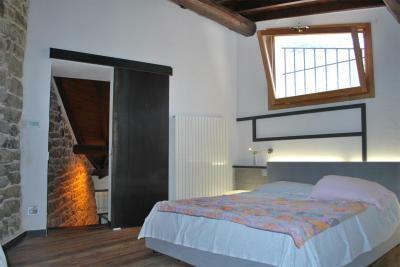 First floor: a large master bedroom. 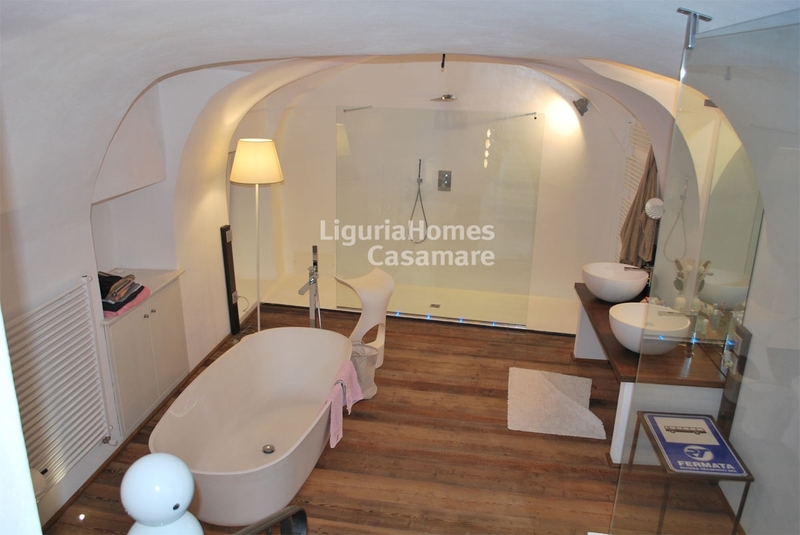 This Isolabona townhouse enjoys an independent entrance and it was renovated taking care of every detail using modern and luxury materials and furniture. 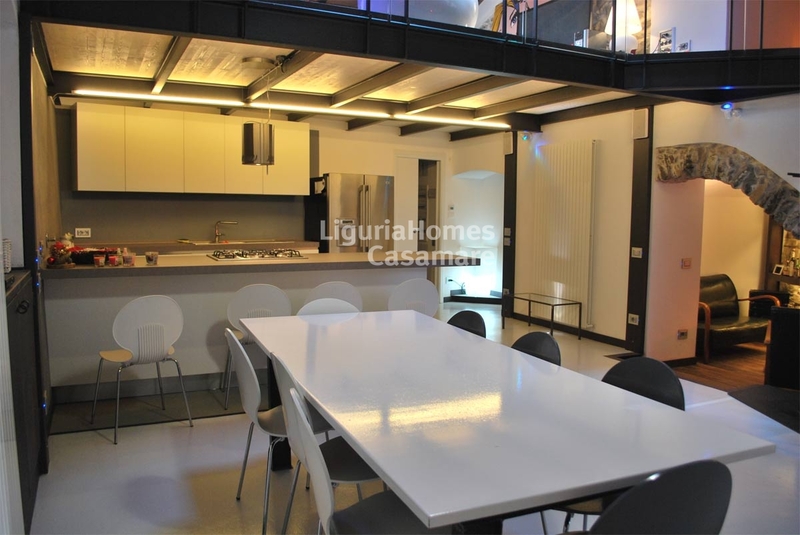 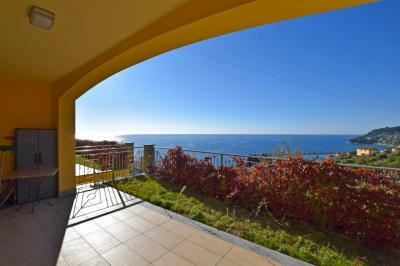 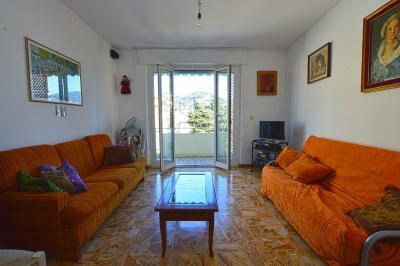 An extra and independent mutipurpose room of 20 m2 is also included.